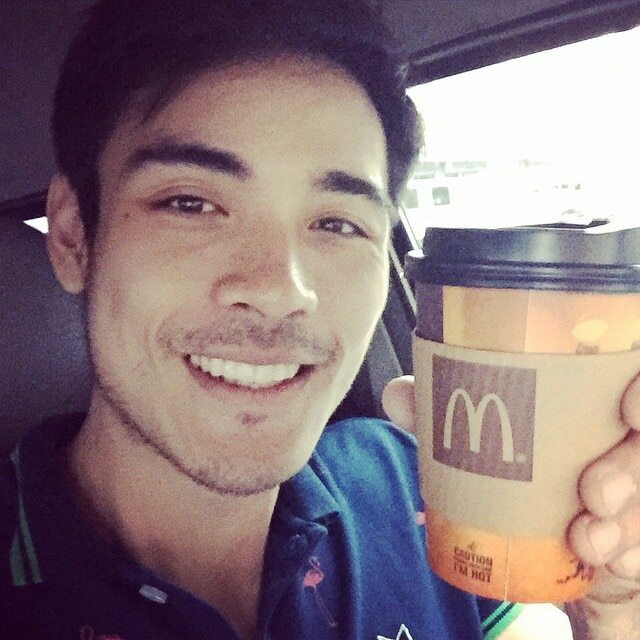 Alexander Xian Cruz Lim Uy, popularly known as Xian Lim was born July 12, 1989. 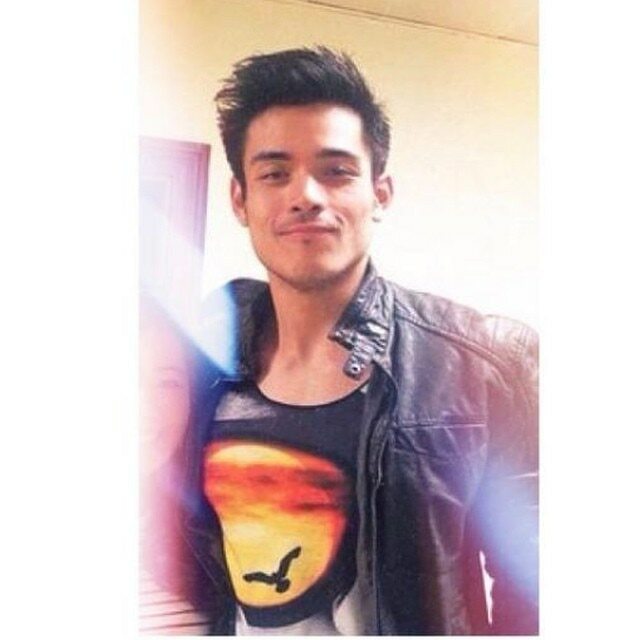 Xian Lim appeared in Katorse in 2009. 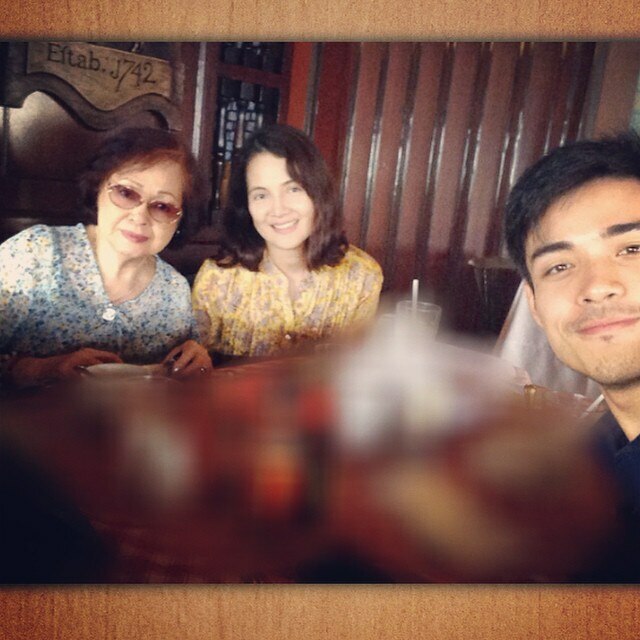 In 2010, he was a cast in the drama Rubi as Luis Navarro. Then, he guest starred in 100 Days to Heaven as Jojo Villanueva. He was a guest hurado on It's Showtime and had one-episode appearances for Midnight DJ, Maalaala Mo Kaya, Wansapanataym and Your Song Presents: Andi. In 2011, after a special participation in Minsan Lang Kita Iibigin portraying the young Joaquin del Tierro, he landed his first major lead role in the top-rating My Binondo Girl top-billed by Kim Chiu. 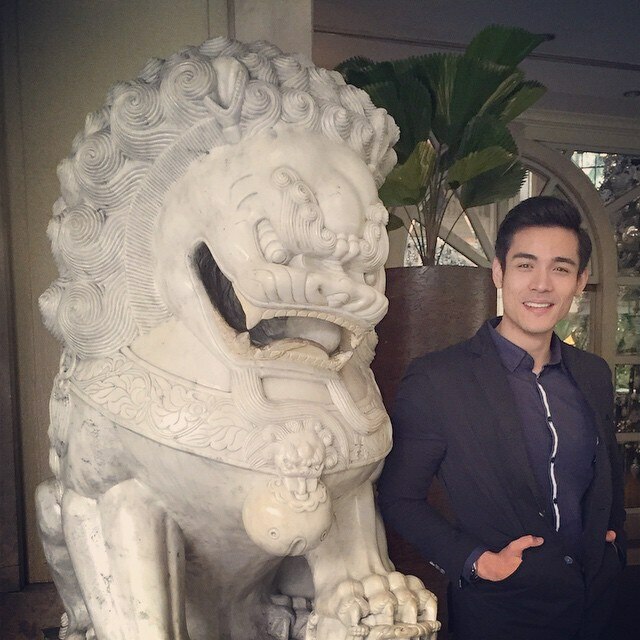 Xian appeared in the film, My Cactus Heart. 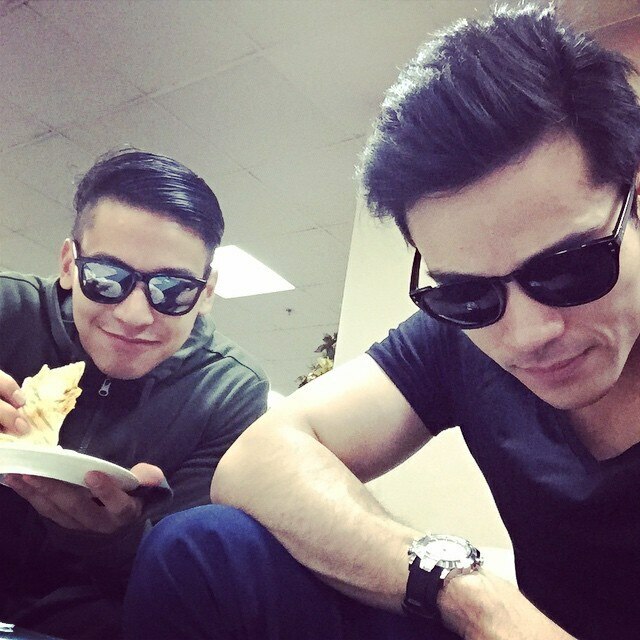 In the same year, he starred in a youth-oriented movie with Enchong Dee, Enrique Gil and Kean Cipriano, entitled The Reunion. He was also back in primetime through the teleserye drama Ina, Kapatid, Anak with Kim Chiu, Maja Salvador and Enchong Dee. He also released his debut studio album So It's You under Star Records which reached a Gold Record status. In 2013, he appeared in the film Bakit Hindi Ka Crush Ng Crush Mo? 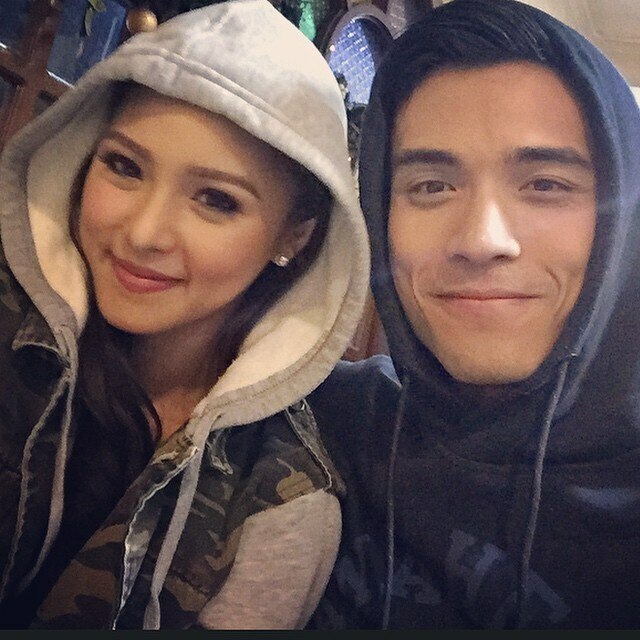 with Kim Chiu. 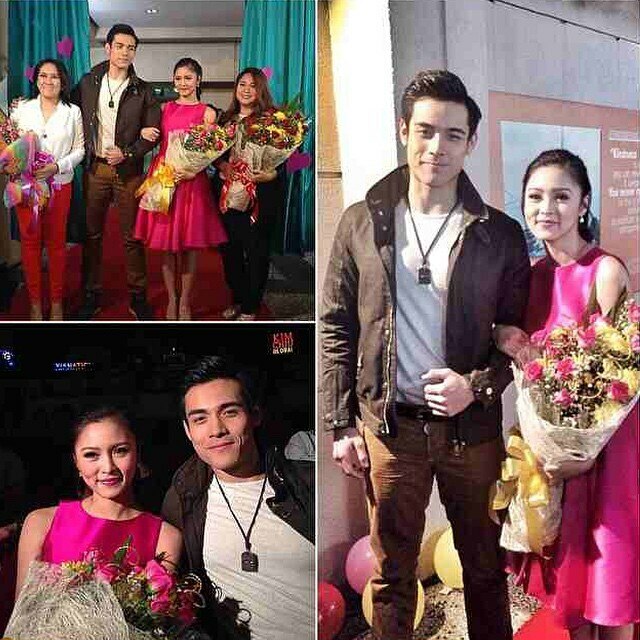 In 2014, his second movie with Kim Chiu entitled Bride for Rent was a box-office.